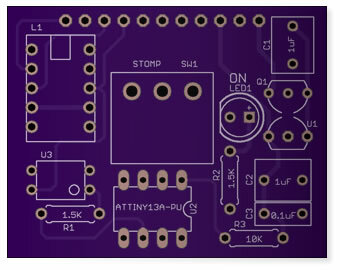 Wire : diyguitarpedals.com.au, A shop for all diy guitar pedal enthusiasts! 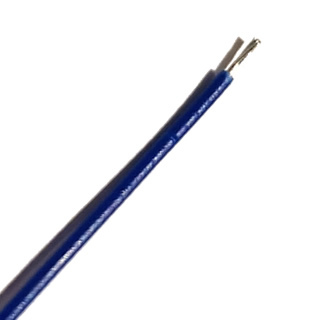 24 awg stranded wire Color: Blue *** Price per meter This wire is a good size for pedal wiring and the insulation is firm. 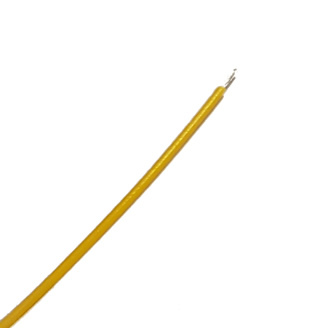 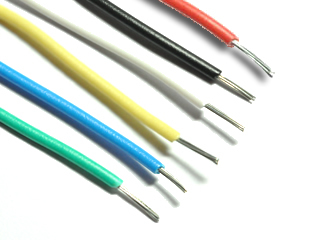 24 awg stranded wire Color: yellow *** Price per meter This wire is a good size for pedal wiring and the insulation is firm. 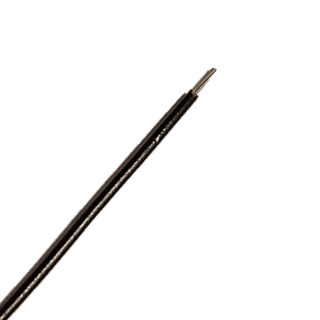 24 awg stranded wire Color: Black *** Price per meter This wire is a good size for pedal wiring and the insulation is firm. 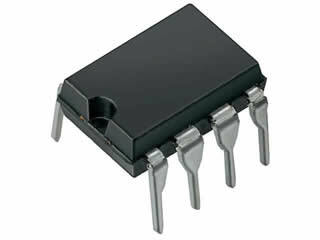 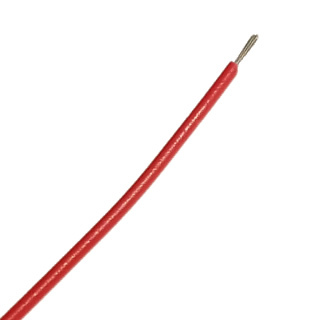 24 awg stranded wire Color: Red *** Price per meter This wire is a good size for pedal wiring and the insulation is firm.